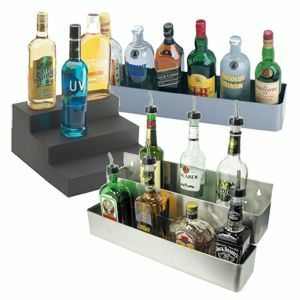 Stay organized by keeping supplies for your bar in the right places. 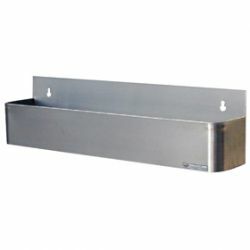 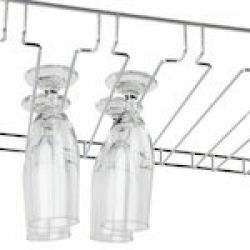 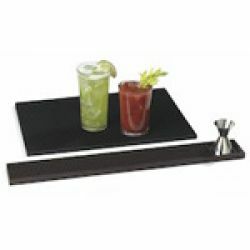 From hanging bar glass racks to keep glasses at hand or condiment and napkin caddies with compartments for everything. 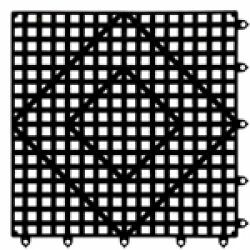 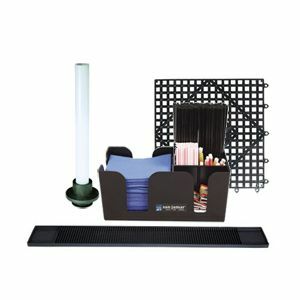 Plus keep spills to a minimum and liquids flowing properly with bar mats or overflow pipes as needed. 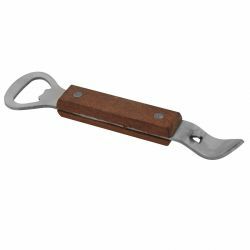 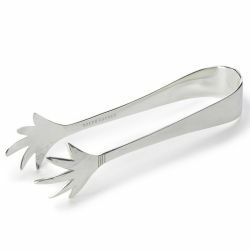 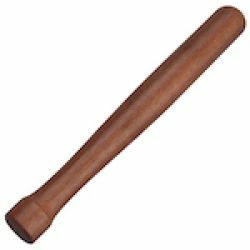 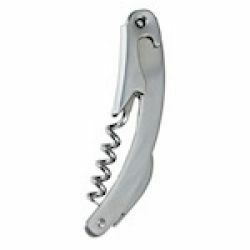 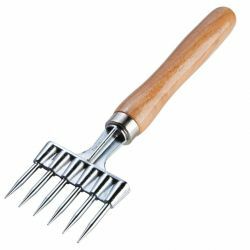 From corkscrews and bottle openers to citrus squeezers and muddlers, get the right hand tools for your bartenders. 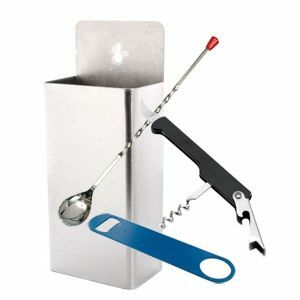 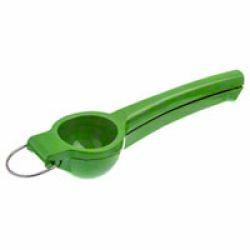 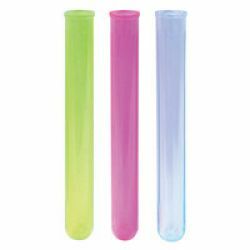 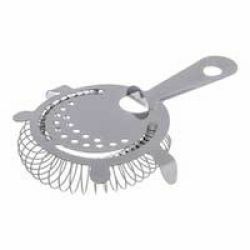 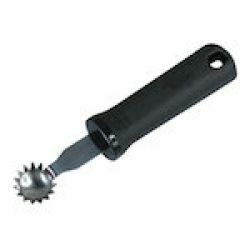 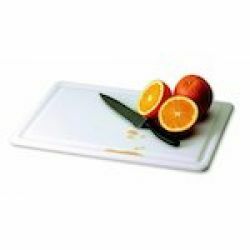 Plus you can find quality garnishing tools for just the right finishing touches or flavor enhancements. 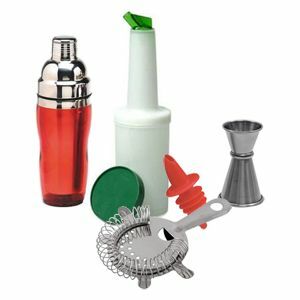 No matter what cocktail you need to make, you will find the supplies you need here. 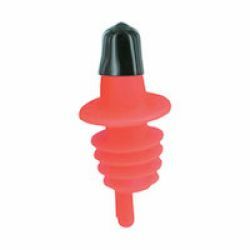 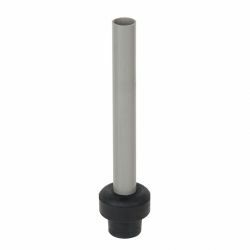 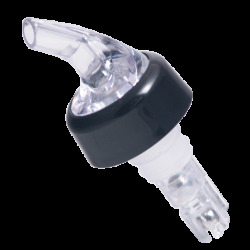 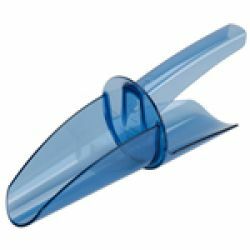 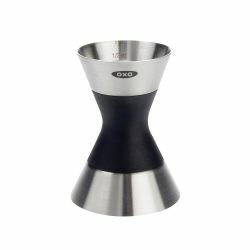 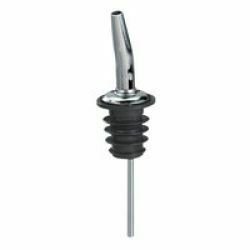 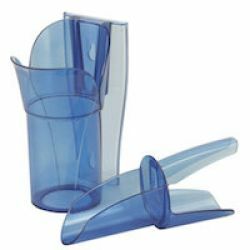 From jiggers for the perfect measurement to shakers and pourers to dispense just the right amount, we have them. 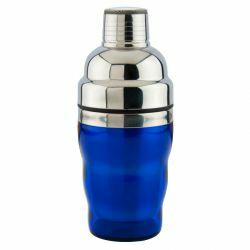 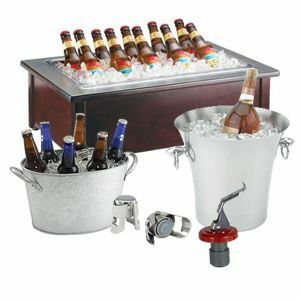 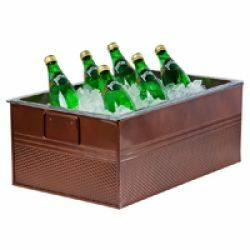 Bottle service supplies allow you to set up interesting or elegant displays of bottle beverages while they are being cooled. 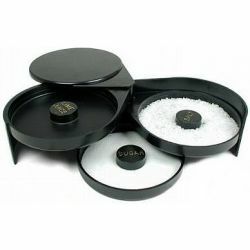 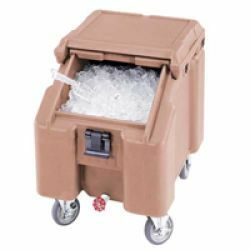 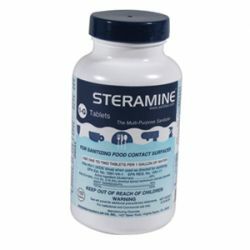 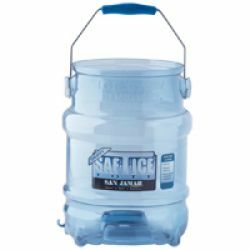 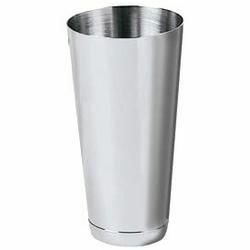 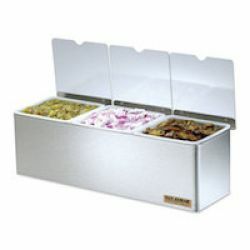 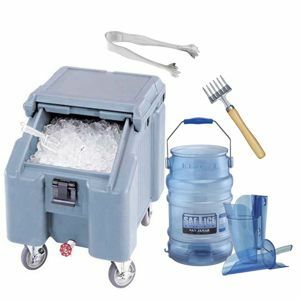 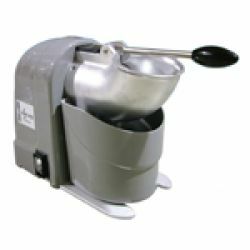 Choose items from beverage tubs or pails to full sized, tabletop display housings ideal for catered events or banquets. 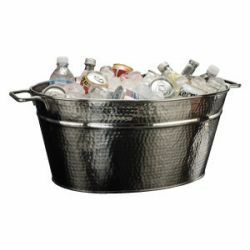 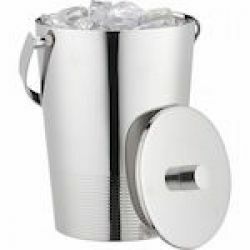 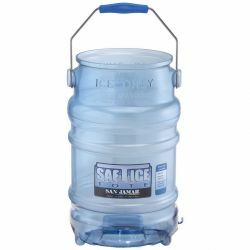 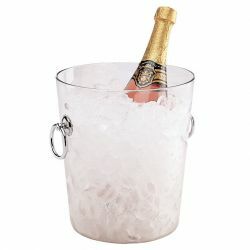 Or serve chilled wines in one of the large selection of wine buckets or wine coolers. 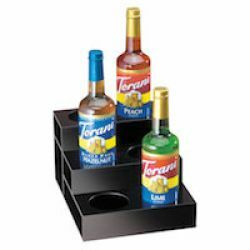 Wine holders and liquor displays perform dual functions. 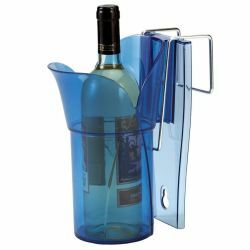 They keep liquor and wine bottles accessible for convenient, quick use, while also providing a place to present the array of choices to your customers.